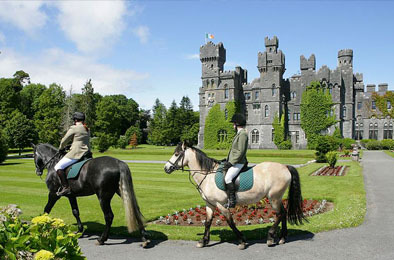 We offer bed and breakfast accommodation in our partnering 4 star luxury hotels - The Parkview Hotel and Tinakilly House. 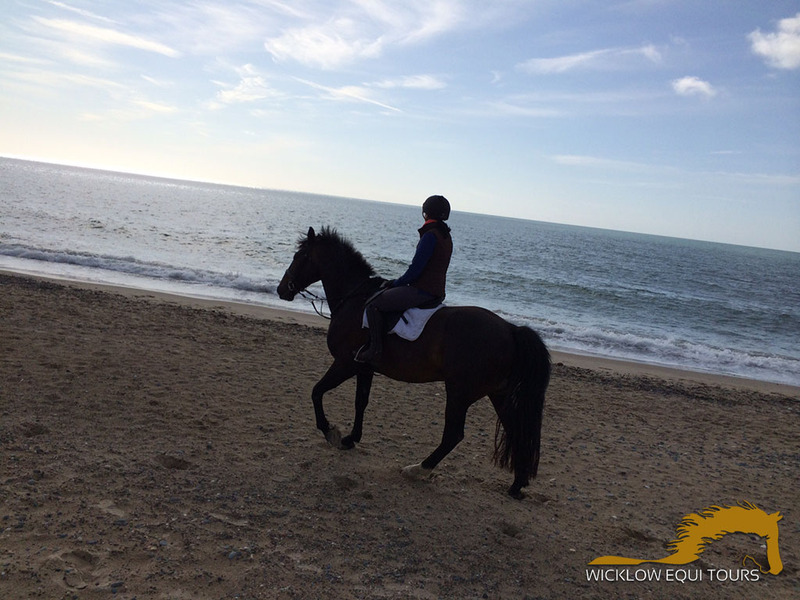 We offer all-inclusive holidays with five days of varied terrain riding and luxury accommodation in the best hotels Wicklow has on offer. 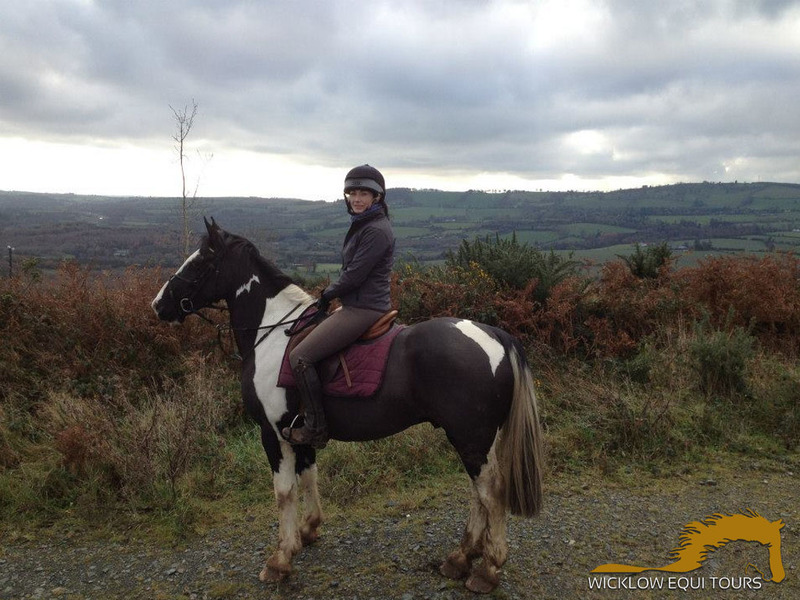 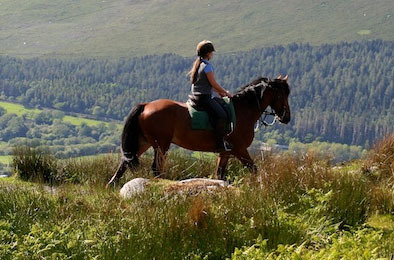 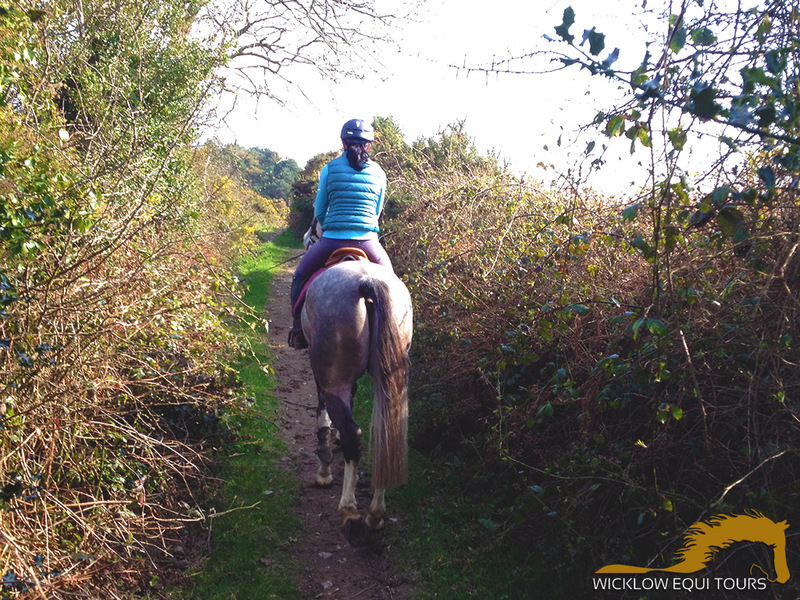 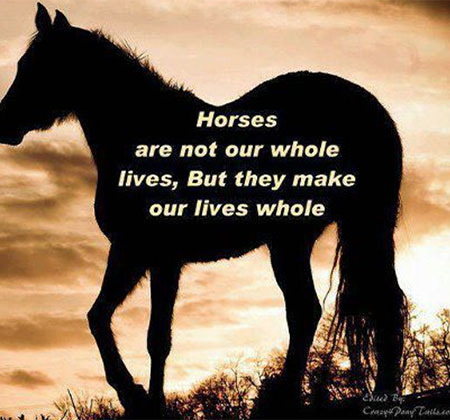 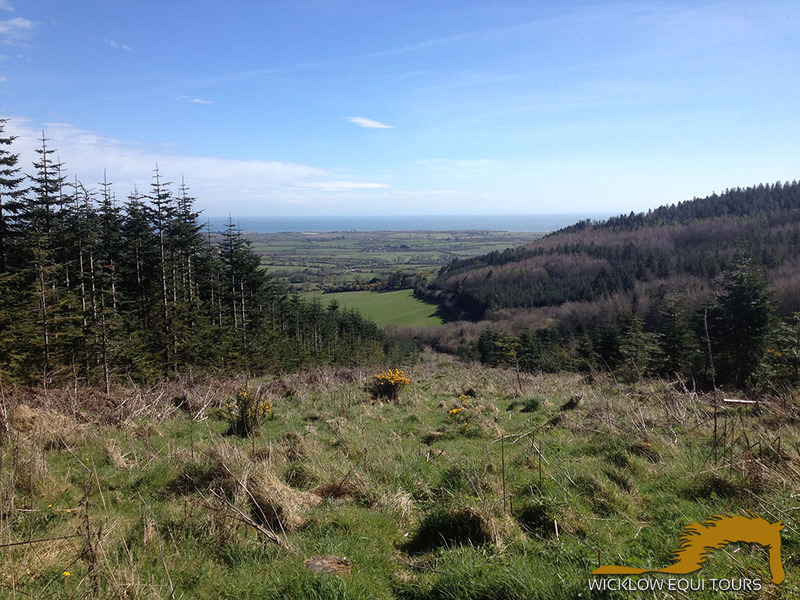 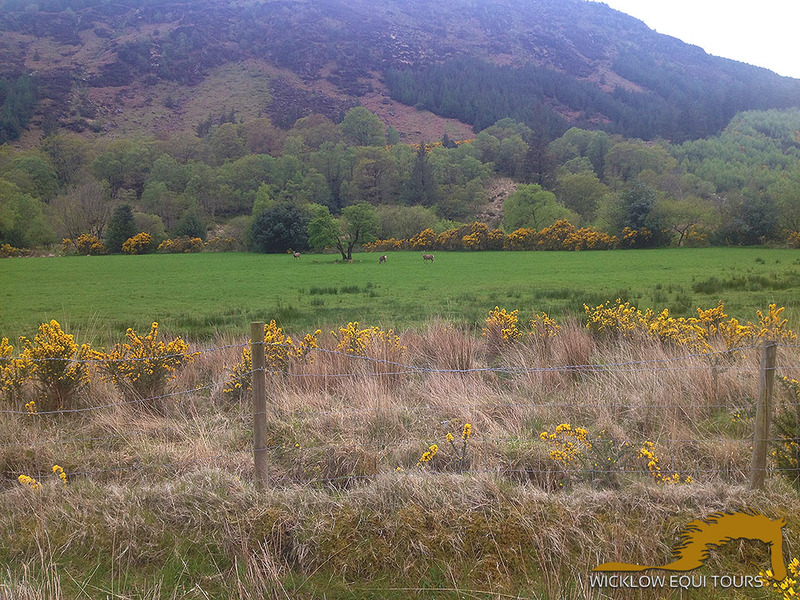 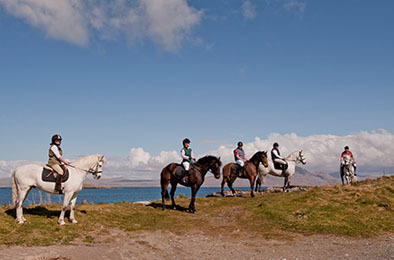 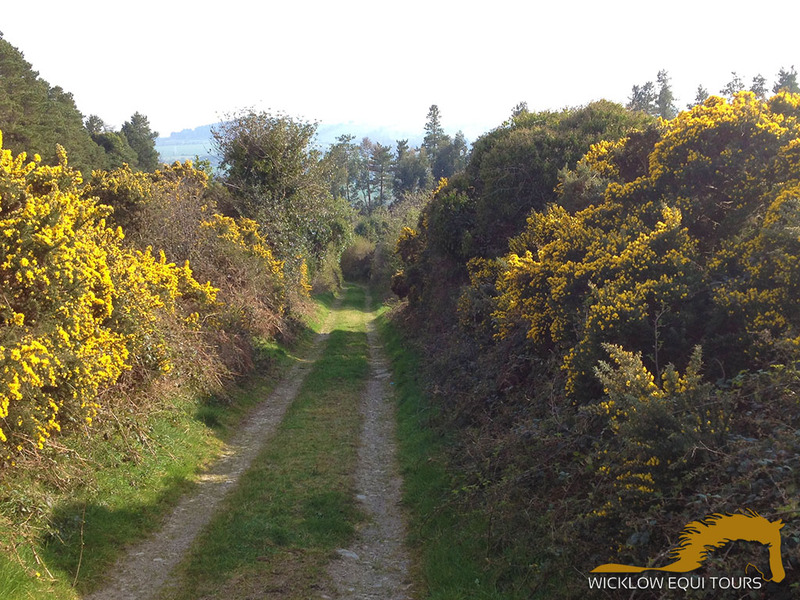 Wicklow Equi Tours was founded in 2014 to offer luxury horse-riding holidays in the picturesque Wicklow Mountains.